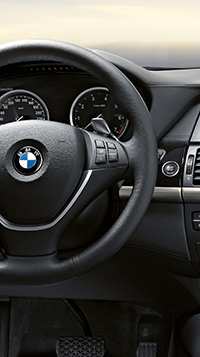 Some BMW Models have Takata's PSDI-5 airbag inflators. These air bag inflators require replacement. BMW will replace the airbag on these vehicles at no cost to the owner. The automotive industry is facing an unprecedented challenge in the recall and replacement of millions of Takata airbag inflators. 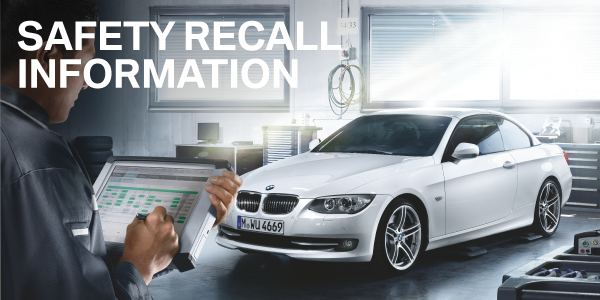 BMW of Salem is committed to addressing the needs and concerns of our valued BMW owners by providing the highest level of service to ensure the components of your BMW are repaired by trained and qualified technicians. We stand behind the safety and quality of our products. The protection of the drivers and passengers in our vehicles is our paramount concern.With regard to the replacement of Takata airbag inflators in older model BMW vehicles affected by the recall, we want to reassure BMW owners can trust BMW of Salem to acquire the needed replacement parts as soon as they are available and schedule your BMW for the repair by our qualified technicians.If your vehicle is affected by this recall, we encourage you to take immediate action to have it repaired. Should there be any wait for a replacement airbag inflator, our dealers are prepared to provide alternative transportation in the form of a loaner or rental vehicle, free of charge, until your own vehicle is repaired.